Blogger Prom: The Night is Young: Our Official After Party! It wouldn't be a proper prom without a proper After Party, would it? Sure, it's a school night, but there's only one Blogger Prom a year, and, thus, only one Blogger Prom After Party. We are thrilled to announce that our Official Blogger Prom After Party will be from 11PM to 1 AM at the much-talked about Test Kitchen. We think that if this were the era of Walter Winchell and Hedda Hopper, these two would be printing up a storm about this hot spot. 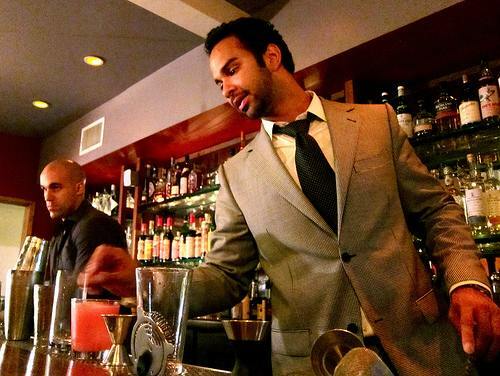 Since it's after hours, this free, private event will be focused on libations. Julian Cox (Rivera), Joel Black (Caña), and Pablo Moix (La Descarga). Your bar will be hosted, but do bring some cash to tip your bartenders! How do you get into the After Party? 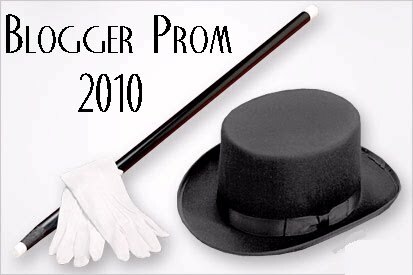 - If you're attending Blogger Prom, it's easy: You're already on the list. Test Kitchen will take a maximum of 100 Blogger Prom guests. When: Weds. Sept. 22 11 p.m. to 1 a.m.